Art and design has always centred as a large influence on both the design process and Rhythm brand in general. Personalities like Ryan Lovelace and the enjoyment you get from watching their craftsmanship is what inspires us to do what we do. We’re all in this together and we’re all a community. Rhythm and friends is about bringing the stories, the inspiration and the stoke, mostly hidden behind a curtain or a four-inch door, to life so you too can be inspired. Ryan Lovelace is a fellow known to operate in the realm of constant curiosity. 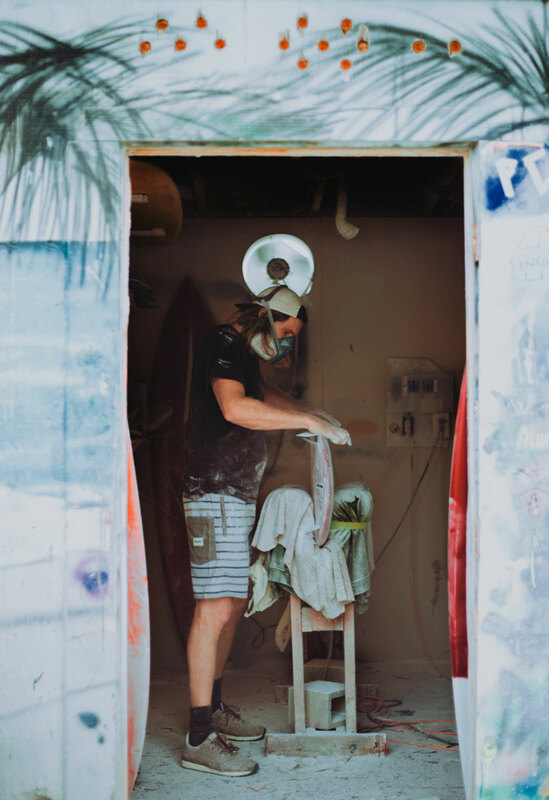 When it comes to his work and his hand shaped surf crafts, this curiosity shines through bright as day. 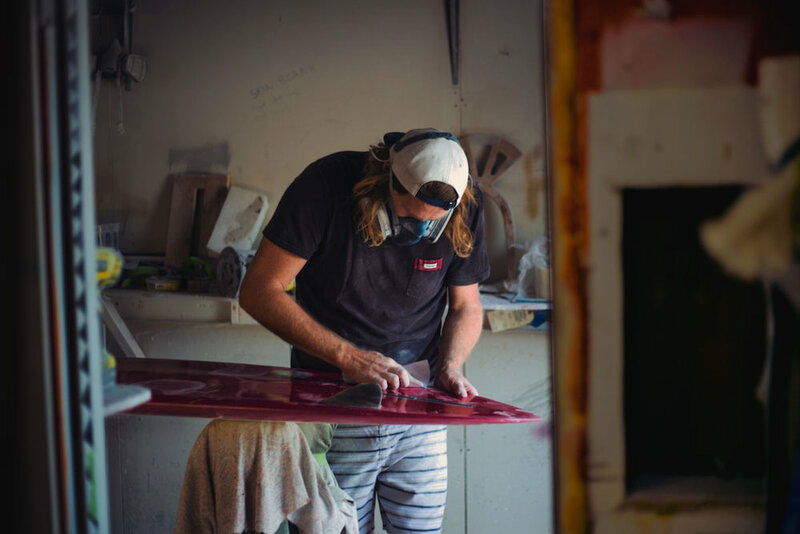 Conventionalism doesn’t ever fit the bill and his modus operandi calls for progression and delivery of finely tuned wave riding vessels that drive forward the perpetual stoke of those who encounter them. 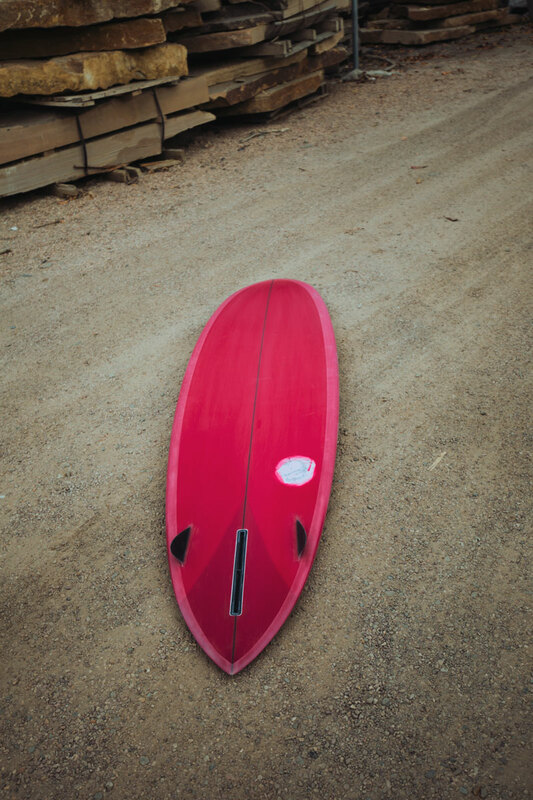 To spark Ryan's creativity, we ordered ourselves a Rhythm Custom ThickLizzy surfboard, not for our enjoyment here at the Rhythm office, but to give away to those who we dig most — you guys. 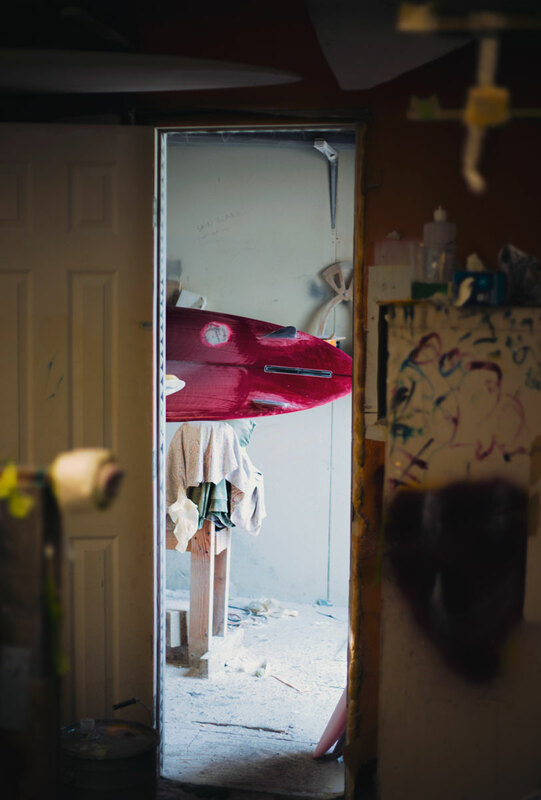 From inception to completion, Matt Kliener was there to capture the entire process - introducing the latest collaboration and the magic that is Bay Days with Ryan Lovelace. WANT TO WIN THE RHYTHM CUSTOMS x RYAN LOVELACE BOARD + $250 RHYTHM VOUCHER? For your chance to win, click the link below to the giveaway post on Instagram and tag two buddies - ensure you're following Rhythm to be eligible!